Formula One driver Kimi Raikkonen is said to be “absolutely fine” after a snowmobile crash in Austria. Renault GP team confirmed that the 32-year-old had only suffered a minor wrist injury. 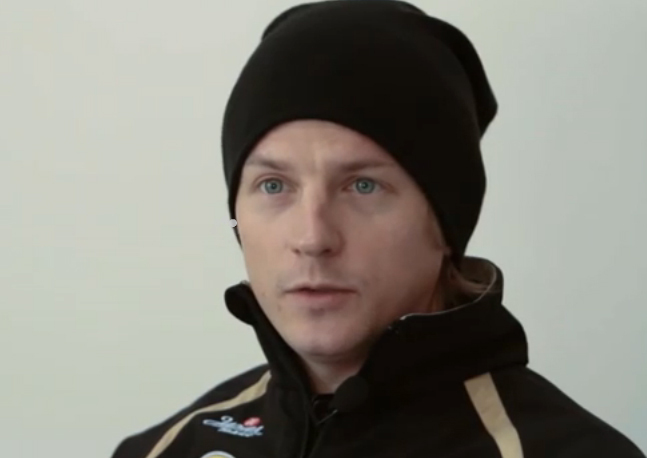 Raikkonen will driver for the team in next season’s campaign after a two-year spell away from the sport.